In May I was going through a period of depression. Nothing new, it’s been that way my whole life and it’s always a reminder to start taking care of myself more, loving myself more, and connecting with myself more. I have been all about wrapping myself in a warm blanket of love and comfort day after day after day. I love how good I’ve become at taking care of myself like that. It’s taken years of practice to not feel inconvenienced or annoyed by my own needs. To make time for myself and not feel resentful that I’m not being “productive”. 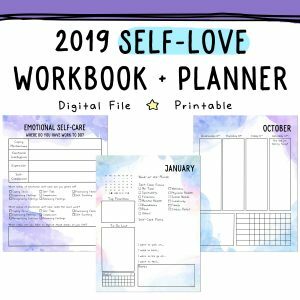 I wanted to share with you some of the ways I’ve been loving on myself lately. 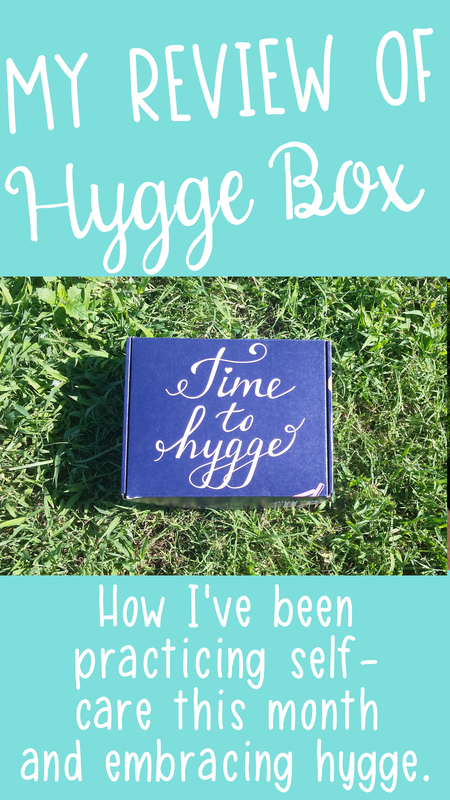 I treated myself to a Hygge Box from Cratejoy. Hygge (pronounced hoo-gah and hue-gah) is the Danish concept of living in a cozy and comfortable way. That’s a concept I can get behind. Hygge makes me think of hot tea and warm, fuzzy, blankets. I’ve recently become a fan of Cratejoy and I’m trying to treat myself to a box every few months. 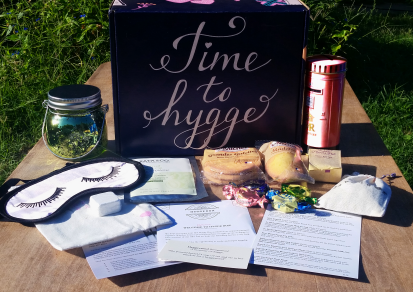 I got the Deluxe Hygge Box and it was so cute. The packaging was full of lavender and rose petals and it just smelled beautiful right upon opening it. the lights look like fireflies or fairies are dancing inside. 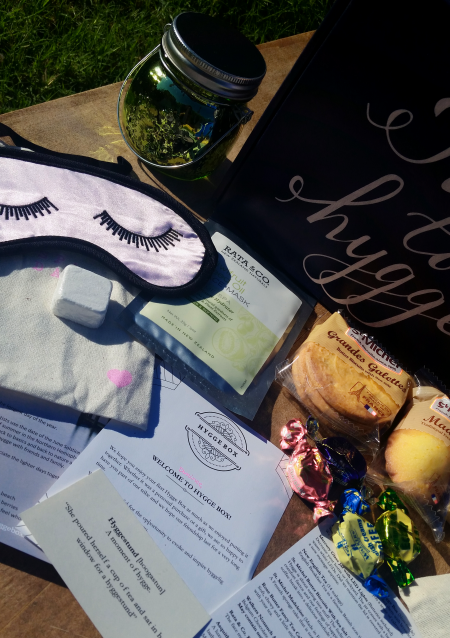 There was also a spa day satchel which included a sleep mask, rose bath fizzer, and a kiwifruit seed face mask. Of course, the best part was the snacks! There was a tin of English Breakfast tea, a French sponge cake, rose butter tea cake, several English toffees made with Belgium chocolate and my favorite – Butter biscuits with sea salt. They were seriously the most delicious cookies I’ve ever had and I was sad that there were only three of them. All in all, I was pretty happy with it and I’m trying to decide on the next box I want to try. I’ve been embracing Hygge in other ways. I had a chick-flick self-care movie night with myself, a big bowl of popcorn, and a bag of chocolate. The tears felt good. Sometimes you’ve just gotta get in touch with your feels with a night of sappy movies. I also decided to binge watch Game of Thrones for the first time. I am all about Epic Fantasy, Lord of The Rings is my favorite trilogy, as a teen those kinds of books were the only thing I read. Why it took me so long to take the GoT plunge, I’ll never know! It was everything I expected it to be and I really enjoyed it. If you’d like to catch up before the new season starts I recommend signing up for a free 30-day trial of Amazon Prime along with a free 7 day trial of HBO. That’s how I did it, and there’s a bonus! 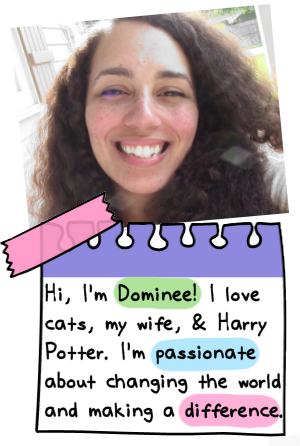 Since there are about 457 character names to remember, if you’re watching from your computer you can hover over the screen and it tells you who is in the scene AND random trivia from the books. I felt less lost that way! Sunshine, water, and just letting myself be. This year I decided to get a pool. I bought an Intex 15ft pool from Amazon which was so easy to put together that I did it all by myself and it kind of made me feel like Wonder Woman. I’ve been spending every afternoon swimming and floating while the sun shines down on me. It’s been such a healing experience even though I didn’t mean it to be. It’s helped my anxiety, it’s helped my depression, and I’m getting exercise. Anyone who has gone through depression knows how hard it is to find the motivation to even move some days. Give me my pool and Spice Girls playing loudly on the side and I’m swimming laps and releasing that stressful energy that’s been building up inside of me. I’d say my depression level is currently at a 5% which is such a win for me. I take SAM-E every day and after a little over a week, I could feel an intense shift. Along with putting my focus on self-care, things have been so much better. 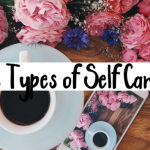 If you’re looking for ways to add self-care into your life this summer, check out my summer self-care challenge. *There are affiliate links in this post. That means I tried it, loved it, am sharing it with you, and I make a small percentage at no cost to you, if you decide to purchase anything! 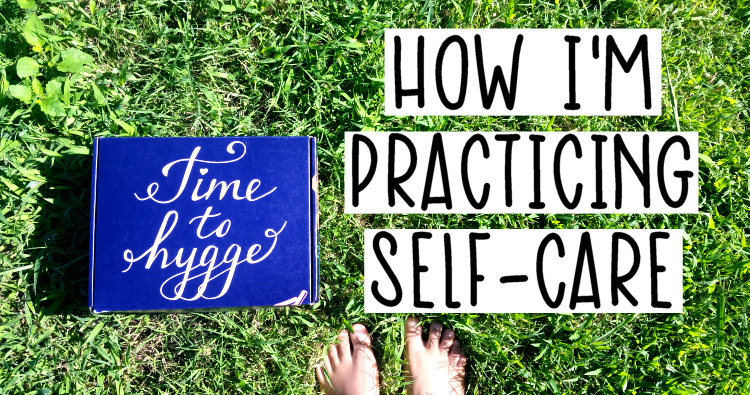 How are you practicing self-care right now? 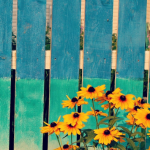 60 Ways to Practice Self-Love Right NOW!